© Copyright 2018, Jess Stryker. CC-BY-4.0 License. 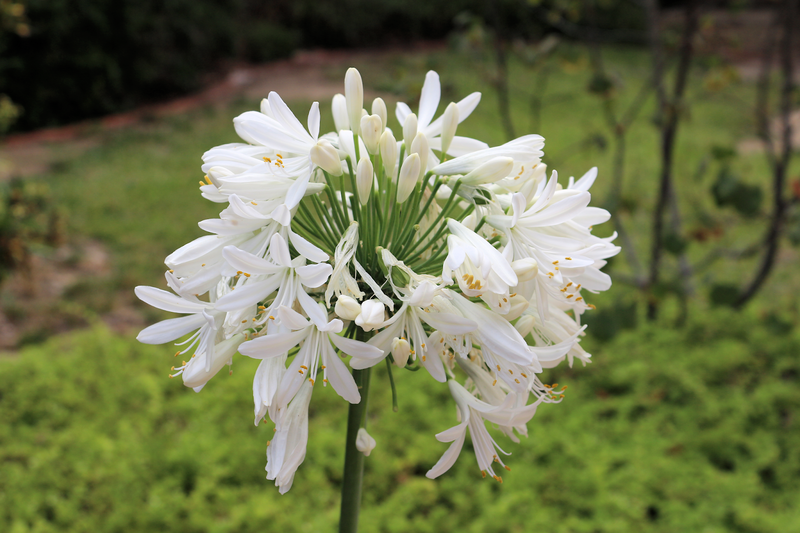 White Lily-of-the-Nile Flowers. Flowers from my yard. Ventura, California.